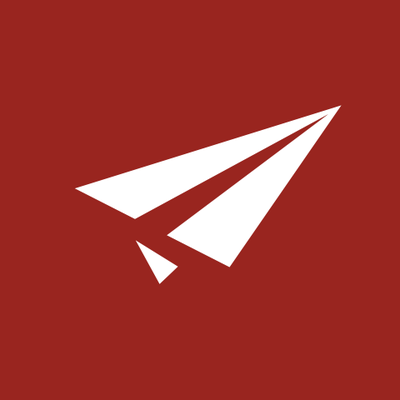 Need custom HTML responsive email templates for rapidmail? 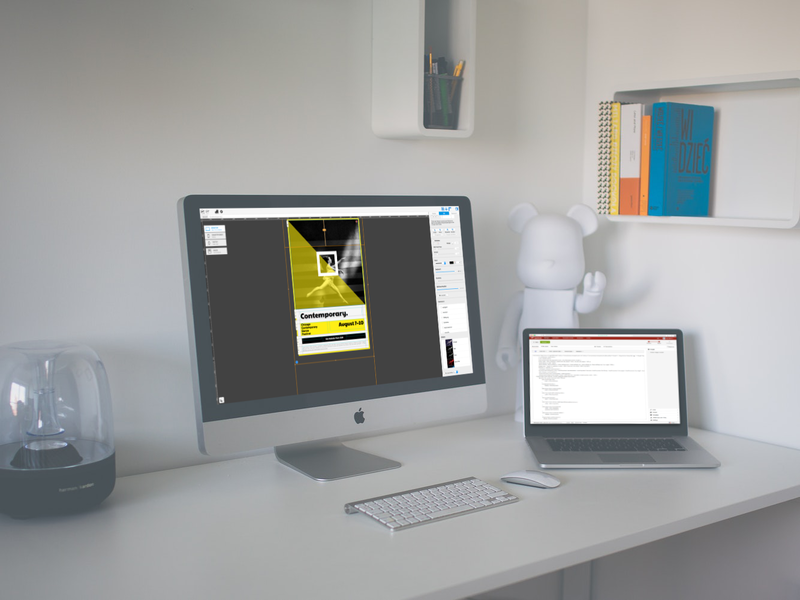 If you use rapidmail to send out your email template, then you can still use Mail Designer 365, an email creator and email designer software for Mac users, to create your email design. 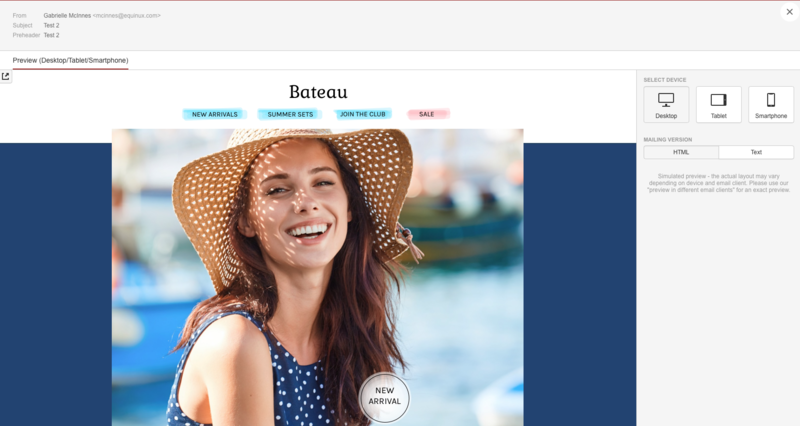 Mail Designer 365’s mail templates give you the flexibility to create beautiful email newsletters that are compatible with rapidmail and perfect for your email marketing campaigns. This guide shows you how you can use Mail Designer 365 to create your email design and the export ready to use with the rapidmail platform – letting you enjoy the best of both worlds. Get started by using the creative tools and design resources in Mail Designer 365 to build an impressive email template using drag and drop. Your email design will be saved as a folder containing a content.html file as well as the other graphic elements of your design. Right click on the folder and select “Compress” to create a .zip file of your HTML email design. Step One: Sign in to your rapidmail account. On the start page, select “New mailing” to get started. Step Two: You can now enter the sender information (the address you want to send from) and the subject line and pre-header in the space provided. If you want to make this a personalized campaign, you can insert placeholders at this stage too. Step Three: In the layout window, select “Upload your own HTML.” In the pop up window you can now upload the .zip file of your design which you compressed earlier. Step Four: You will now be taken to the design editor window. Here you can edit the plain text version of your email design, which is important for recipients who for whatever reason can’t view HTML emails. As you will see, you also have the option to edit the HTML source text of your design. We strongly advise against this. 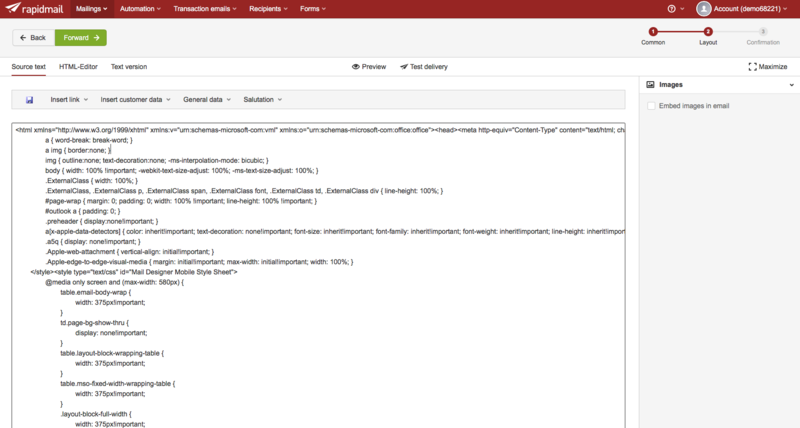 Mail Designer 365 code is meticulously tested to ensure compatibility across multiple devices and email clients. We cannot guarantee the effectiveness of any designs which are edited outside of Mail Designer 365. Once you’re finished with your plain text version, you can proceed to preview your design by clicking “Preview.” You can view the design on different mobile devices and also check out the text-only version. If you’re happy with the result, you can proceed to the next step. If you are noticing any problems with your design, something has gone wrong along the way. Go back through the previous steps and see if you can find out what’s gone wrong. If you get stuck, please get in touch with our support team who will be able to advise you further. Step Five: After you have previewed your design, make sure you send yourself a test email. You can do this by clicking “Test delivery.” Enter your email address and click send to get an email preview of your design. If you are happy with the results, you can proceed to send out to your email list via rapidmail as normal. IMPORTANT – The test mail may land in your junk/spam folder. If this happens, be aware that the images may not be displayed. Please remove the email from the junk folder to test if everything is displayed as it should be. How to upload a HTML email template to rapidmail – made simple! And that’s how to upload your Mail Designer 365 email design to use in rapidmail! We hope our walkthrough of creating and sending email campaigns has been helpful. Now, you can send out your custom HTML mail design without having to worry about manually entering lines of code. Simply create your newsletter using drag and drop and the rest is simple!